A consideration on any computer network, security is especially important on Wi-Fi wireless networks. 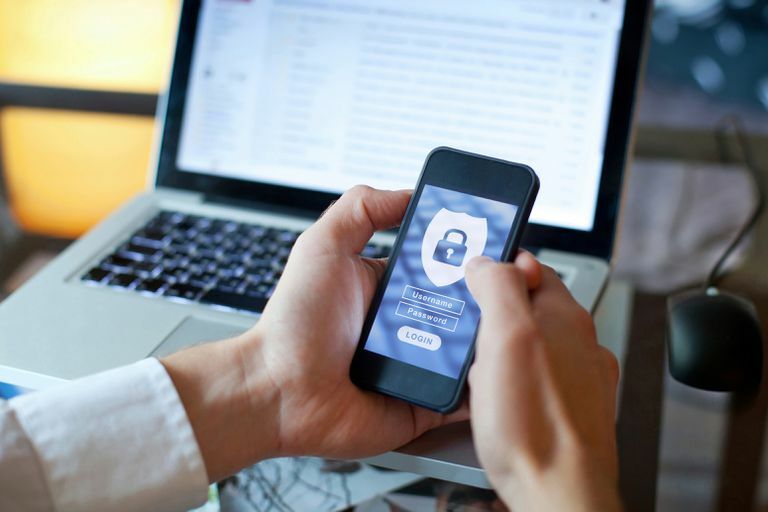 Hackers can easily intercept wireless network traffic over open air connections and extract information like passwords and credit card numbers. Several Wi-Fi network security technologies have been developed to combat hackers, of course, although some of these technologies can be defeated relatively easily. Network security protocols usually use encryption technology. Encryption scrambles data sent over network connections to hide information from humans while still allowing computers to properly decipher the messages. Many forms of encryption technology exist in the industry. Authentication technology for computer networks verifies the identity of devices and people. Network operating systems like Microsoft Windows and Apple OS-X include built-in authentication support based on usernames and passwords. Home network routers also authenticate administrators by requiring them to enter separate login credentials. Traditional Wi-Fi network connections go through a router or other wireless access point. Alternatively, Wi-Fi supports a mode called ad-hoc wireless that allows devices to connect directly to each other in a peer to peer fashion. Lacking a central connection point, the security of ad hoc Wi-Fi connections tends to be low. Some experts discourage the use of ad-hoc Wi-Fi networking for this reason. Most Wi-Fi devices including computers, routers, and phones support several security standards. The available security types and even their names vary depending on a device's capabilities. and allow an administrator to choose one, while other devices only support a single WEP option. WEP should not be used except as a last resort, as it provides very limited security protection. WPA stands for Wi-Fi Protected Access. This standard was developed to replace WEP. Wi-Fi devices typically support multiple variations of WPA technology. Traditional WPA, also known as WPA-Personal and sometimes also called WPA-PSK (for pre-shared key), is designed for home networking while another version, WPA-Enterprise, is designed for corporate networks. WPA2 is an improved version of Wi-Fi Protected Access supported by all newer Wi-Fi equipment. Like WPA, WPA2 also exists in Personal/PSK and Enterprise forms. 802.1X provides network authentication to both Wi-Fi and other types of networks. It tends to be used by larger businesses as this technology requires additional expertise to set up and maintain. 802.1X works with both Wi-Fi and other types of networks. In a Wi-Fi configuration, administrators normally configure 802.1X authentication to work together with WPA/WPA2-Enterprise encryption. 802.1X is also known as RADIUS. WEP and WPA/WPA2 utilize wireless encryption keys, long sequences of hexadecimal numbers. Matching key values must be entered into a Wi-Fi router (or access point) and all client devices wanting to join that network. In network security, the term passphrase can refer to a simplified form of an encryption key that only uses alphanumeric characters instead of hexadecimal values. However, the terms passphrase and key are often used interchangeably. Security type refers to authentication options including Open, Shared, WPA-Personal and –Enterprise, WPA2-Personal and –Enterprise, and 802.1X. The Open option utilizes no authentication, while Shared utilizes WEP for authentication. Encryption type options available depend on the Security type chosen. Besides None, which can be only used with Open networks, the WEP option can be used with either WEP or 802.1X authentication. Two other options, called TKIP and AES, refer to specialized encryption technologies usable with the WPA family of Wi-Fi security standards. An encryption key or passphrase can be specified in the Network security key field when required. The Key Index, a value between 1 and 4, refers to the position of the matching key stored on the wireless router (access point). Many home routers allow four different encryption keys numbered 1 through 4 to be configured in order to support legitimate clients without forcing them to all use a common key.